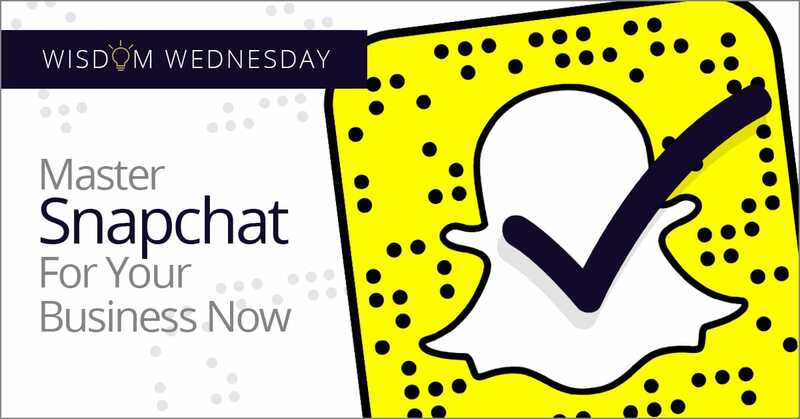 Getting active on Snapchat now can vault your business ahead of the competition on this fast-moving platform. If your company is ready to succeed on Snapchat, contact InfiNet Solutions of Omaha at (402) 895--5777 or info@omahait.com. We look forward to helping you succeed!